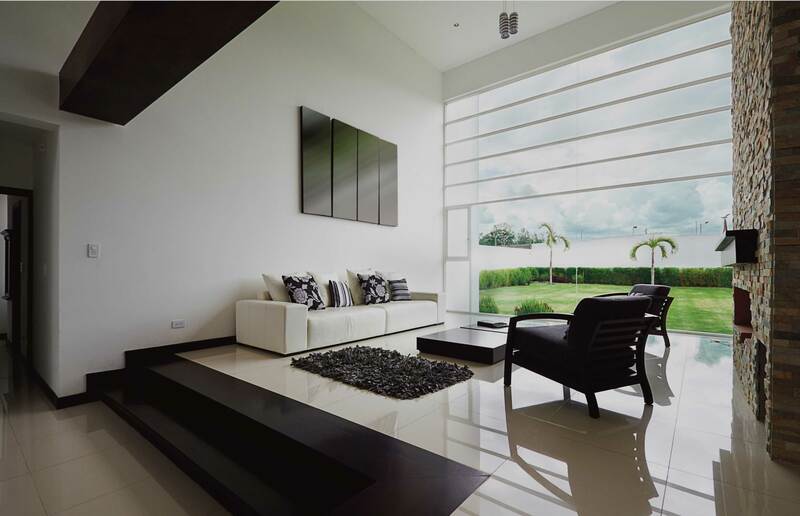 Our objective is to produce high quality design solutions for the residential market that exceed our clients’ needs. From bi-fold doors, kitchen extensions or loft conversions to the expertise required to create and build a new executive house, urban base work with a team of professionals who are proficient in a range of architectural design services. To maintain the professionalism and quality of our service, the team use cutting edge CAD technology and keep abreast of all relevant construction legislation and practices – particularly relating to energy efficiency and sustainability. Urban Base Design offers a complete design service to every client’s needs, no matter how big or small. Instinct Financial Solutions Ltd are financial advisers based in Gateshead, Tyne & Wear. We are friendly, flexible and always available 7 days a week, and we are happy to visit you at home by appointment at a time that is most suitable to you. Because we are independent, we advise on mortgages from the whole of market. Whole of market means we are not tied to any particular financial institution or bank, and so can advise on a wide range of financial products. Our goal is to find the best buy for you. Why not take the first steps towards turning your property dreams into a reality today and get in touch with a member of our expert friendly mortgage and protection team on 07986 492 833. We search and compare every single tariff available from every single supplier in the UK. Our average saving is £248.24** per annum. Click here to compare your utility bills now!